There is no doubt about it, what you fuel your body with can aid you in so many ways. Especially when it comes to working out. Different foods and supplements can aid in different ways. From muscles repair, reducing inflammation and increasing energy levels. With that in mind here are some of the top foods and supplements you should consider when working out. Adding protein powder to your diet when exercising is a great supplement to consider. This is because some protein powders like whey-based ones can aid muscle growth and repair. They have high levels of amino acids. When combined with a high intensity workout can also prevent muscle breakdown and aid in post exercise recovery. Many people tend to drink protein shakes or eat something including the protein powder straight after a workout. You can get some recipe ideas online. Avocado is one of those ingredients that have gained in popularity these last few years. This is because it is such a well-versed fruit with many added health benefits. It also encourages a faster metabolism, allowing your body to break down the food you consume quickly and more beneficially. 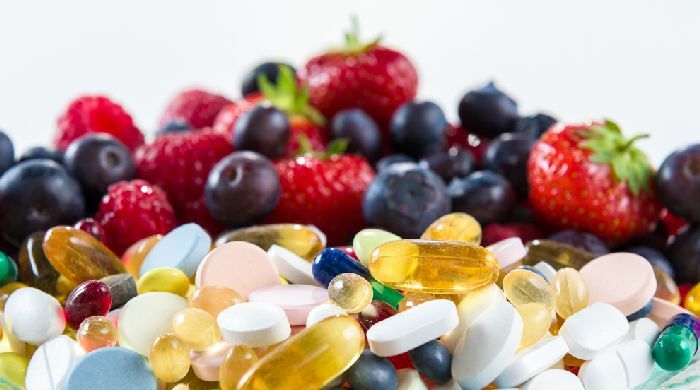 Supplements to your diet all have their own benefits. Most supplements can aid in muscle building, protein metabolism and maintenance of muscle tissue. They can also promote energy and stamina. This is why we prefer Citrulline malate. Many people consider taking supplements to aid their workouts. More commonly bodybuilders who are focusing more on muscle building than cardio fitness. Whether you choose to believe it or not, some would say that your intake of vegetables is just as important as your protein intake. When it comes to workouts. Things like collards leaves, lettuce, kale, spinach and watercress are all ones to consider adding to your diet. They are low in calories and high in fibre. 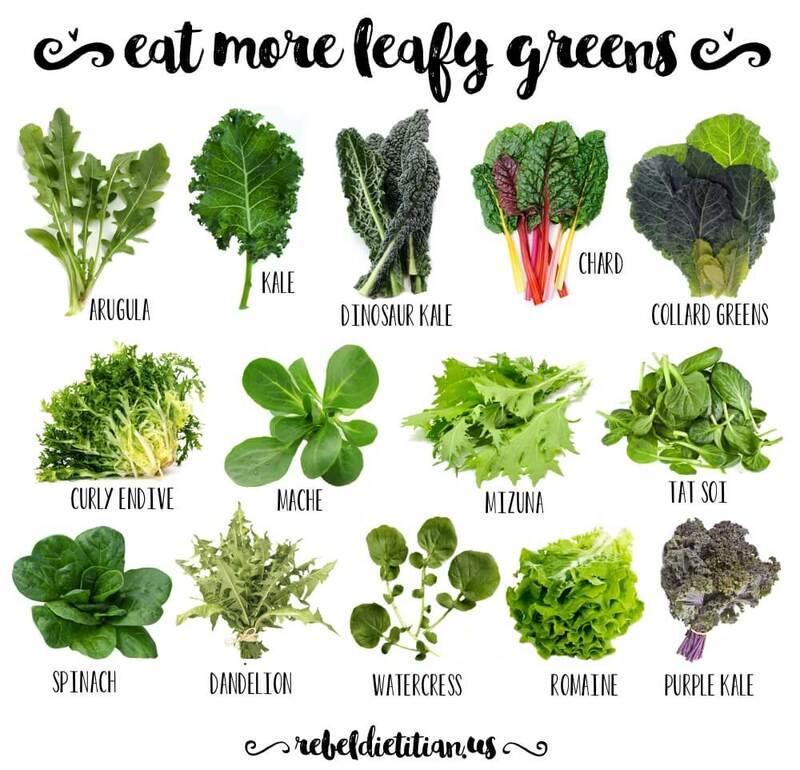 Leafy greens are also a big source of calcium, which is vital for bone development and keeping you strong. 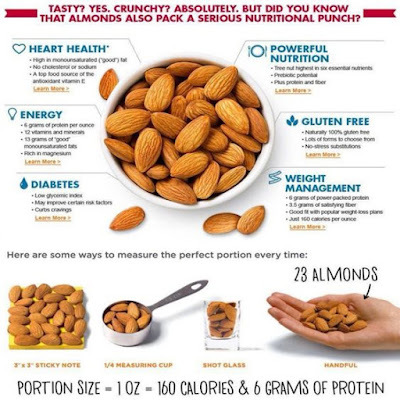 Almonds are a great snack to consider in your diet when working out. 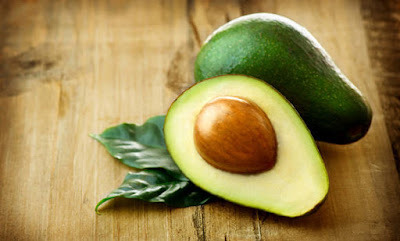 They are loaded with essential minerals and antioxidants that will aid your body in building muscle and staying slim. Eating almonds can also lead to increased energy levels and stronger muscles. Just a handful of almonds contains more protein than a boiled egg. Making this perfect snack pre-workout. They are also great at burning fat. Fish, especially the oily variety like salmon and trout, have many health benefits vital to your body when working out. They have a naturally high amount of protein, vitamins, and Zinc. However, it’s the omega-3 content that gives oily fish a superfood status. Omega-3 aids in reducing the risk of blood clots, and is essential for a healthy heart. They have a higher quantity of fat compared to some white fish, but are an essential part of a balanced diet because of the omega-3 content. I hope this has made you more aware of some of the foods and supplements you should consider to assist your workouts.